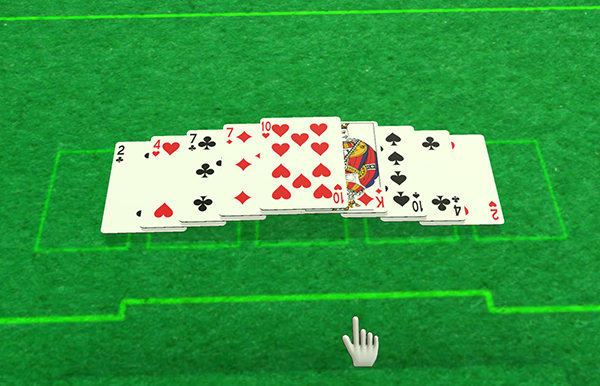 Update v2.9 – Deck Searching, Camera Overhaul, & Host Improvements. Happy October! We’ve got some exciting stuff for you this week, with the brand new (and much requested feature), deck searching! Thanks everyone for posting your feature suggestions, as well as upvoting for your favorites in our /r/tabletopsimulator thread. There’s still more to come! 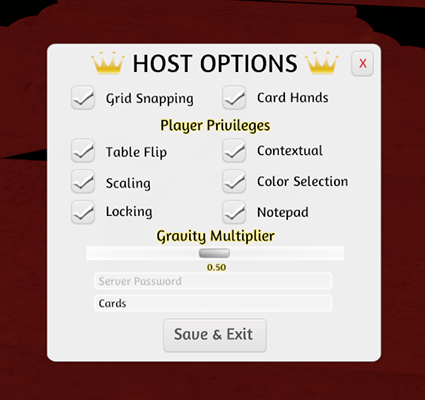 Public games have also been improved with more options for the host.